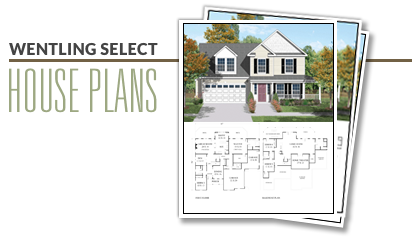 This exciting three or four bedroom plan is focused on a vaulted great room separated from the kitchen and breakfast by a through fireplace. 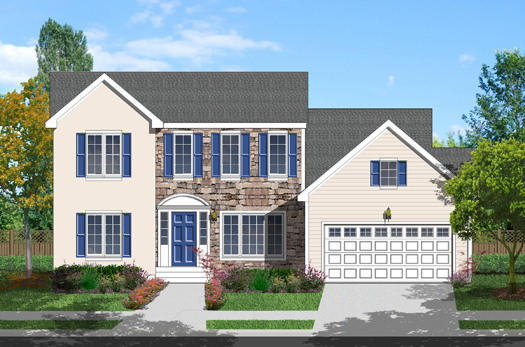 The first floor master has a rear orientation and a large walk-in closet. Upstairs are two more bedrooms with an optional fourth bedroom available over the master. 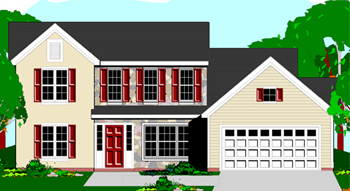 This plan includes a basement foundation and one alternate elevation.